My kids LOVE slime. 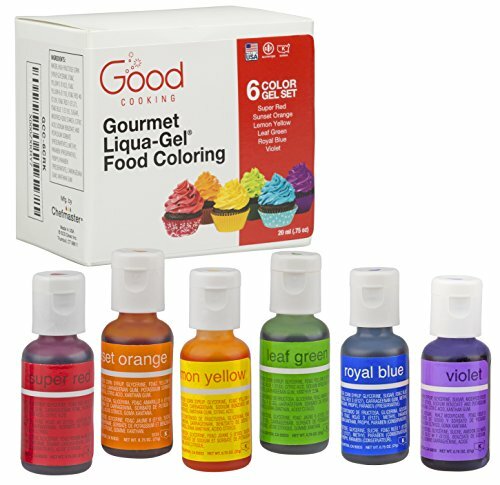 They are completely in love with every slime recipe and we love making DIY slime that fits in with the current season. 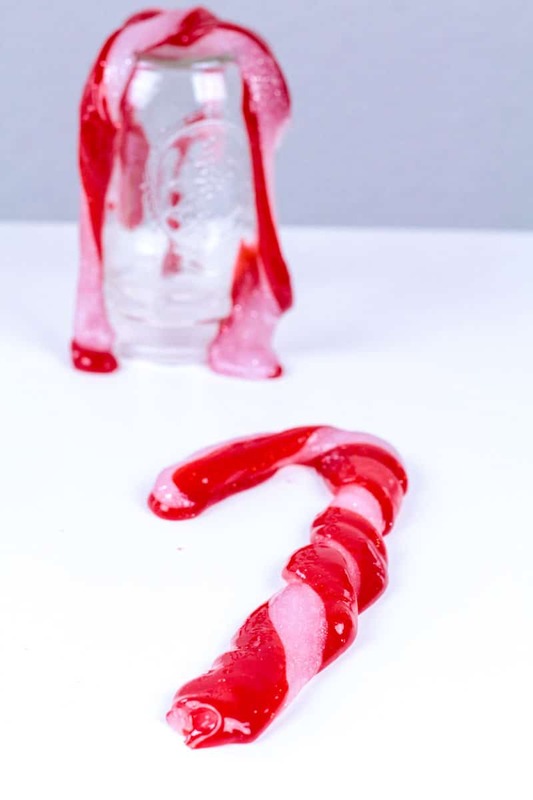 In December, it’s all about making Christmas slime recipes, like this super cute candy cane slime recipe! 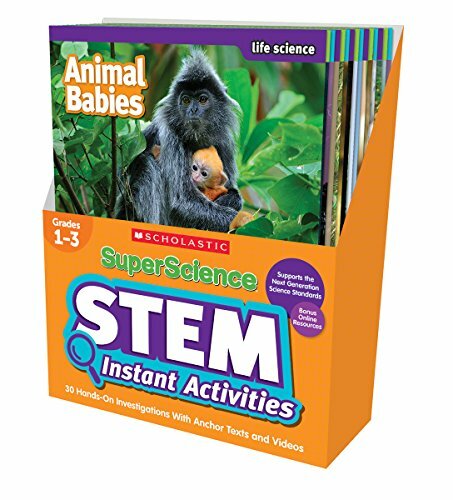 My kids had a blast playing with this slime, and what’s even better about slime is that it has an element of science that makes a sometimes boring subject come to life for kids. 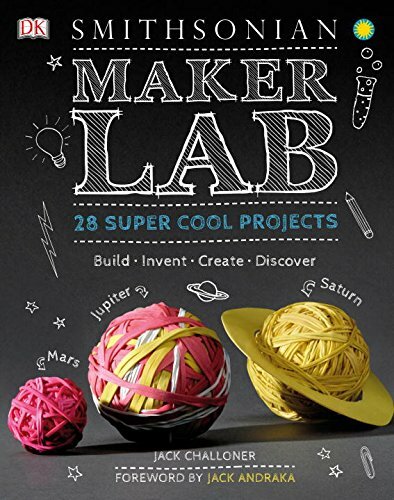 Keep reading to learn how to make this super easy slime recipe that is quite the show stopper! 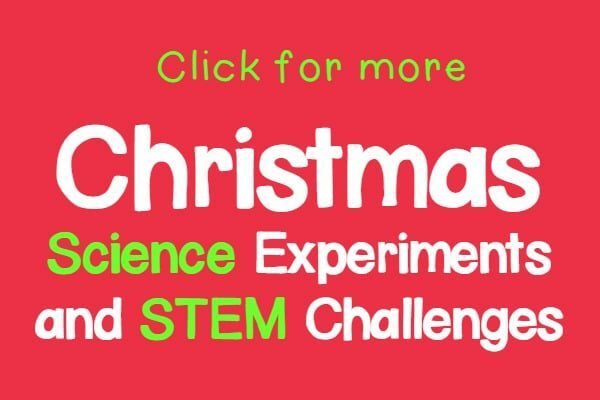 CANDY CANE SLIME RECIPE THAT WILL DELIGHT KIDS AND MAKE SCIENCE FUN! 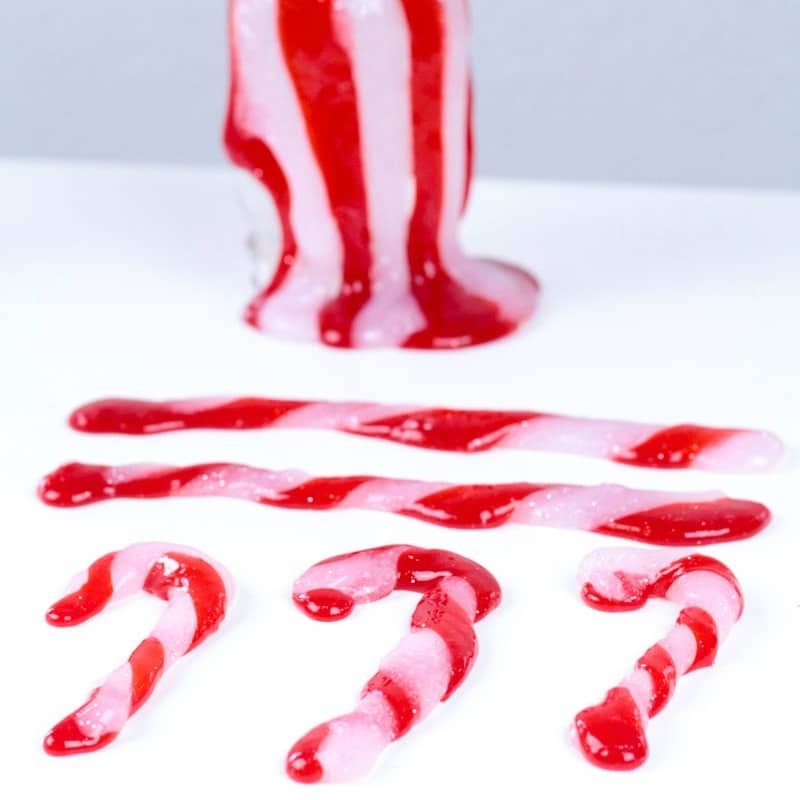 This candy cane slime recipe uses our foolproof slime recipe, which is almost impossible to mess up if you follow our directions carefully. 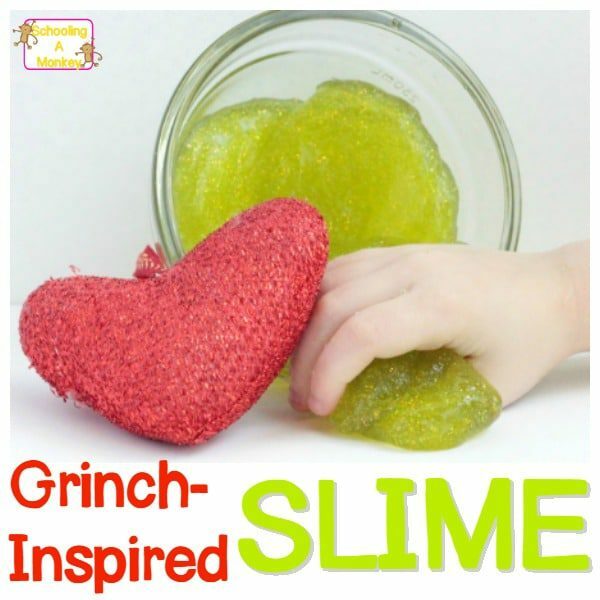 We have made this slime recipe many, many times, and it’s never flopped once! 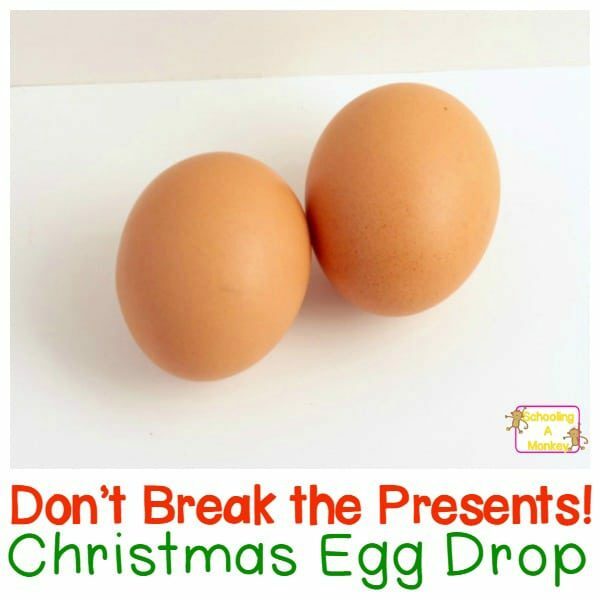 It’s the perfect slime recipe to use if you’re new to making slime. 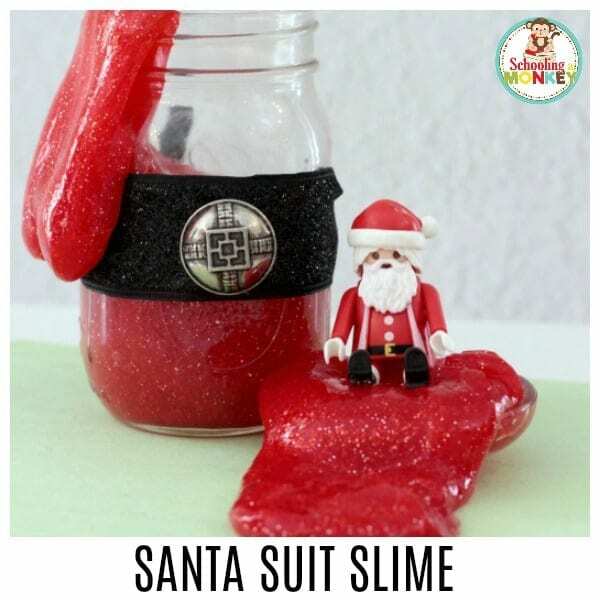 Scroll down to find out how to make your own candy cane slime recipe. WHAT IS SLIME MAKING ALL ABOUT? We like to make slime first of all because my kids love it so much. My preschooler, Bo, particularly loves the texture of slime and she would play with slime all day every day if I let her. 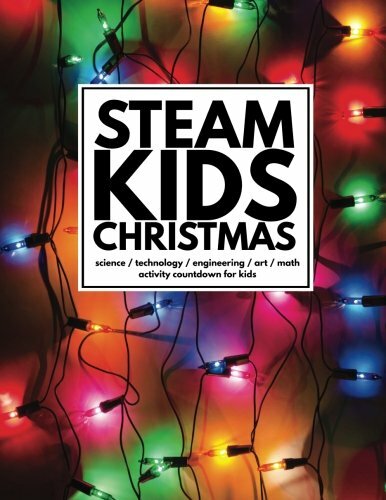 We also like the scientific element of slime, because it’s a wonderful example of how polymer chains form and is a fun showstopping example of chemical reactions in action. 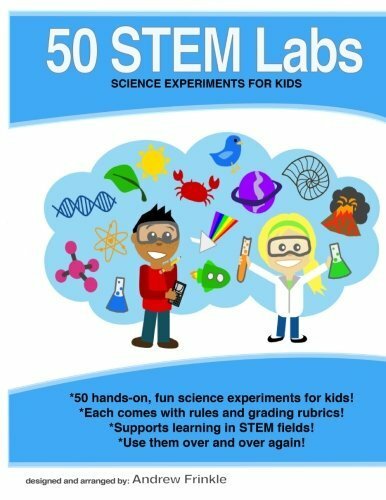 Trying different variations and ingredients to make slime also make slime a fun and easy science experiment that is a true crowd pleaser. 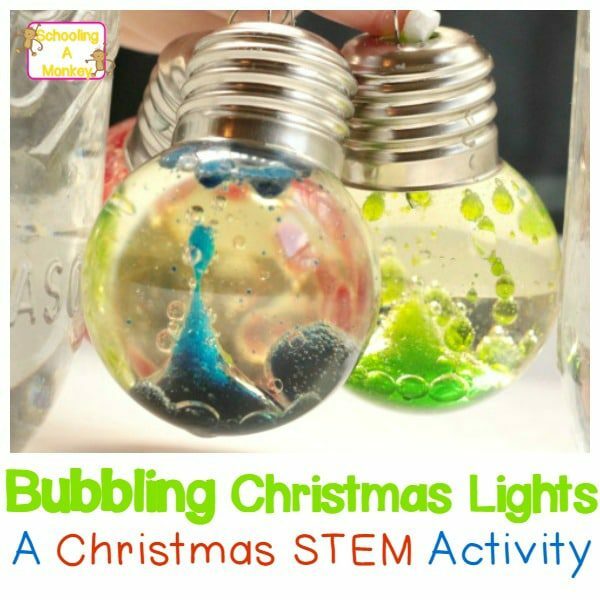 If you want more Christmas slime ideas, try making Christmas lights slime, peppermint slime, or edible taffy slime! If you’re new to slime, definitely read our tips on how to make the perfect slime recipe every time. And if you need more help, check out these slime troubleshooting tips. If you’re in a bit of a rush though, no worries, just remember that brands matter when making slime. 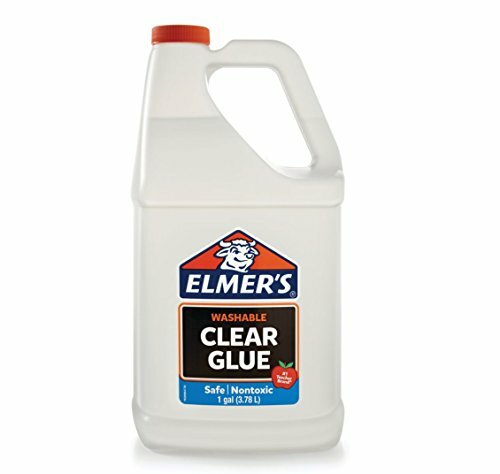 We will not make slime unless we have Elmer’s glue on hand, Good food coloring (that’s a brand), and Sta-flo laundry starch (unless we’re making an unusual slime recipe, like taffy slime). 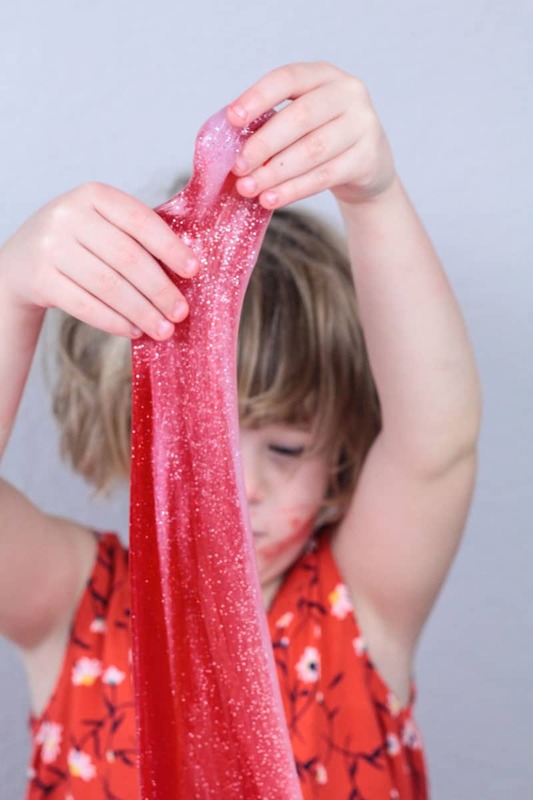 While there are other ways to make slime, like with Borax powder and baking soda (we’ve never gotten contact lens slime to work), laundry starch slime is by far our favorite, and we will always recommend using it above any other recipe. CLICK HERE FOR THE SLIME TROUBLESHOOTING GUIDE! 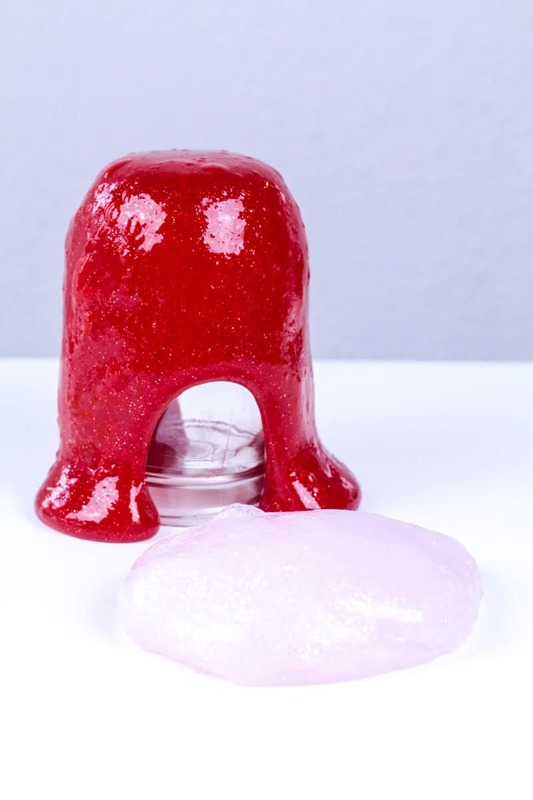 If you have allergies or sensitivities to borax, make sure to try our non-borax slime recipes, like this baking soda slime or this xanthan gum slime! 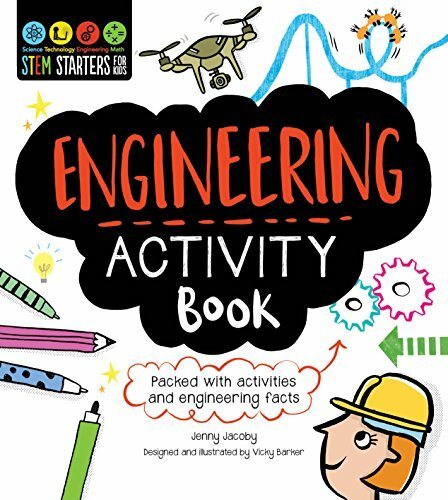 MAKE SURE TO CHECK OUT: OUR SLIME MAKING BOOK! 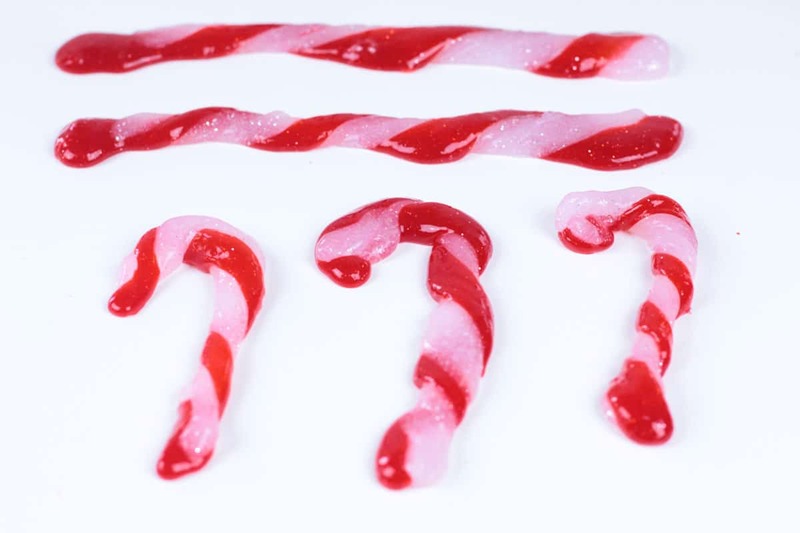 And now, find out how to make your own version of our candy cane slime recipe! 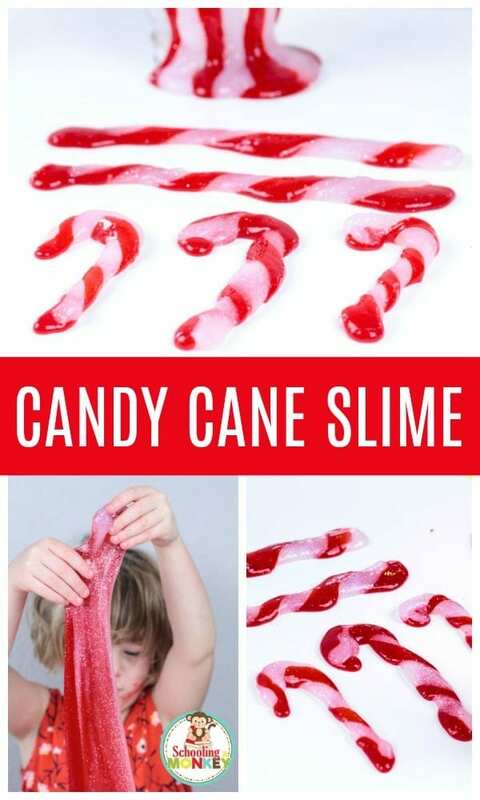 Follow these directions to learn how to make your own candy cane slime! Mix 1 part water, and 1 part glue in to separate containers. We used one bottle of glue for our red and one for our white slime. 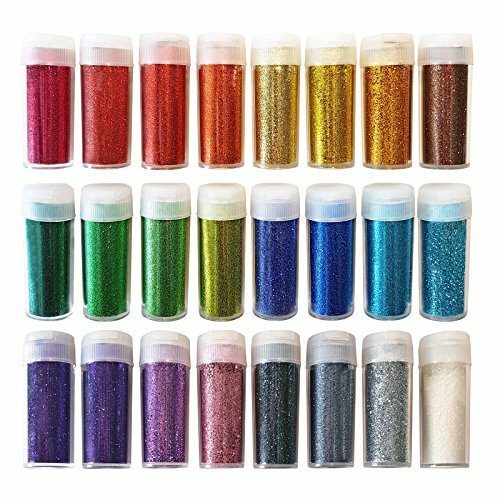 Add silver glitter to both mixtures and red dye to one. Add 1 part laundry starch to each mixture and stir until it comes together and forms a slime texture. Let the slime rest about 3-5 minutes before playing with it. 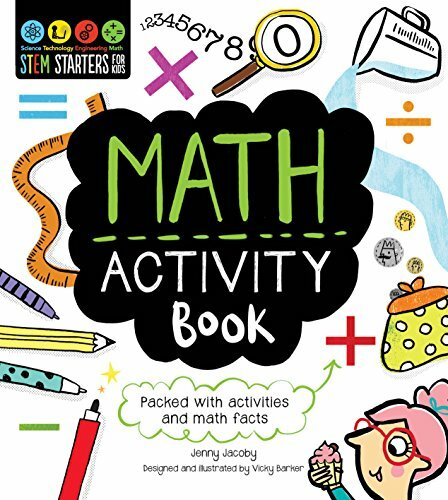 When you first pick it up, the slime will be a bit sticky, but as you stretch and play with the slime that will go down and you’ll be able to play with it without the slime sticking to your fingers. 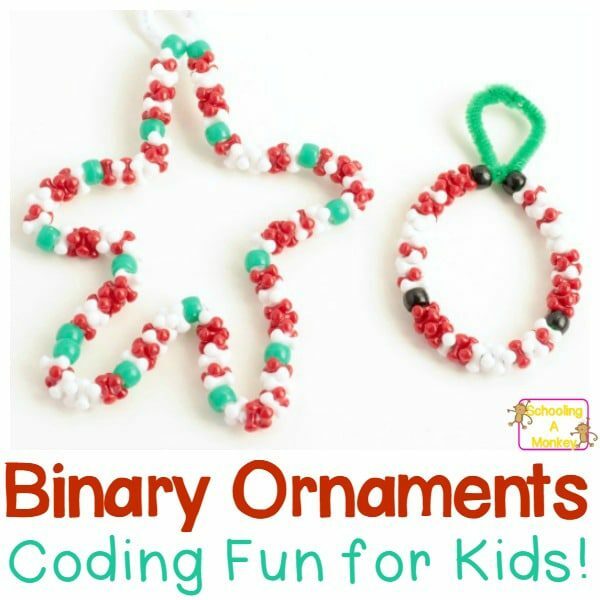 Grab a piece of red and a piece of white slime and twist them together to look like a candy cane! The more you play with the slime the more the colors will mix together. Eventually, the white slime will get eaten by the red slime, but it’s still tons of fun to play with! 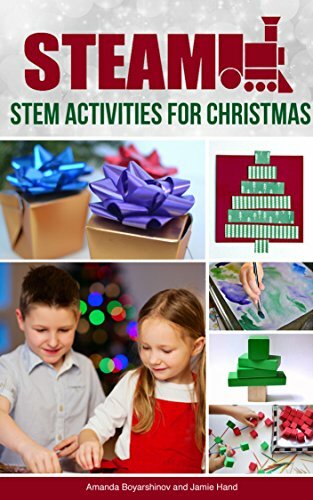 TAKE YOUR CHRISTMAS STEM ACTIVITIES FURTHER!